You play as D-9341, one of many Class-D test subjects used by the SCP Foundation, an organization dedicated to containing and safe-guarding anomalous creatures and artifacts from the rest of the world. Not long after receiving your first assignment, the facility undergoes a massive containment breach, leaving you alone in the darkness with the escaped entities roaming around the facility. Your goal throughout the whole game is to escape the facility alive, while trying to avoid any hazards along the way. The most prominent hazards being SCPs which have escaped containment. The following was originally posted on the Undertow Games site by Regalis on April 15th, 2016. It’s been four years since the release of the first alpha version of SCP – Containment Breach, so I decided to make a little montage of the progress of the game. A big thank you to everyone who’s played the game during the years, all the people who’ve helped with the development and everyone else who’s been following and supporting the project! As some of you may notice from the last few clips in the video, there’s some new stuff coming up: the developers of the Nine Tailed Fox Mod (ENDSHN and Vane Brain from Third Subvision Team) have been working on a new update for the game for some time now (with some collaboration by me). The update will introduce a couple of new SCPs and expand the role of some of the existing SCPs, and also include a ton of bugfixes, optimization and some visual improvements (some of which can be seen in the video)! This article is about the progress we were able to do so far for this mod. This article lists some of the progress on the 0.2.0 version of the Nine Tailed Fox mod. Some news about the next minor update. Expect it this Halloween! 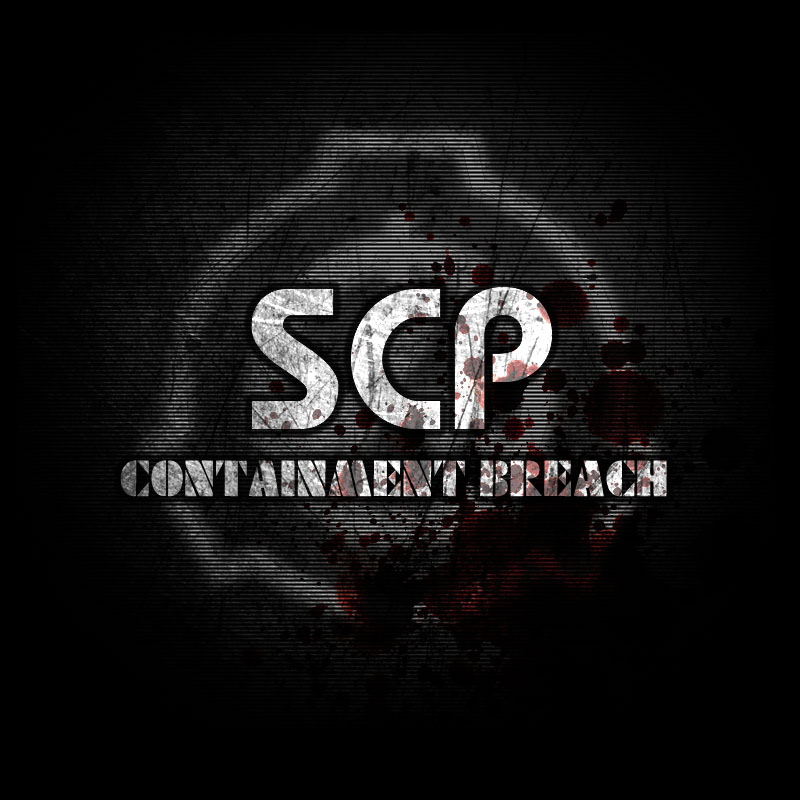 Update v1.3.0 of SCP - Containment Breach has been released! 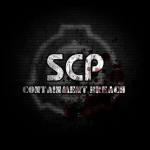 Update v1.3.10 of SCP - Containment Breach. Full changelog available in the description. Update v1.3.7 of SCP - Containment Breach. Full changelog available in the description. Update v1.3.6 of SCP - Containment Breach. Full changelog available in the description. Update v1.3.3 of SCP - Containment Breach. Full changelog available in the description. Happy Halloween! Update v1.3.2 of SCP - Containment Breach. Full changelog available in the description. Update v1.3.1 of SCP - Containment Breach. Full changelog available in the description. This game is still alive! Add SCP-087, It would be so Cool! when the v0.2 came out will it takes more memories? or will optimize it? because in v0.1 my mtf mod always cause memory acces violation.